Users could face immediate suspension. Spotify is starting to crack down on listeners who run ad blockers when using the service. New terms of service, which come into effect on March 1 mean that accounts that use ad blockers face immediate suspension. Ad blocks have become an increasing issue for Spotify. 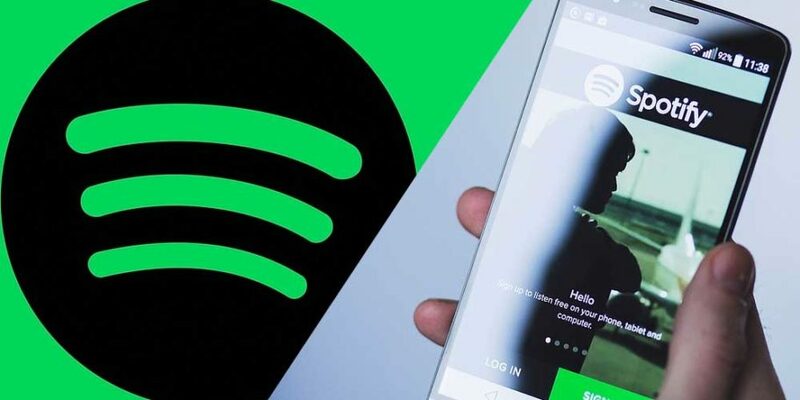 The company said in March 2018 that while preparing for its initial public offering, it discovered two million users, about 1.3 percent of its total user base at the time , had been using blockers on the free version of Spotify. At the time Spotify began cracking down on unauthorised Android apps that let people access the service without ads. 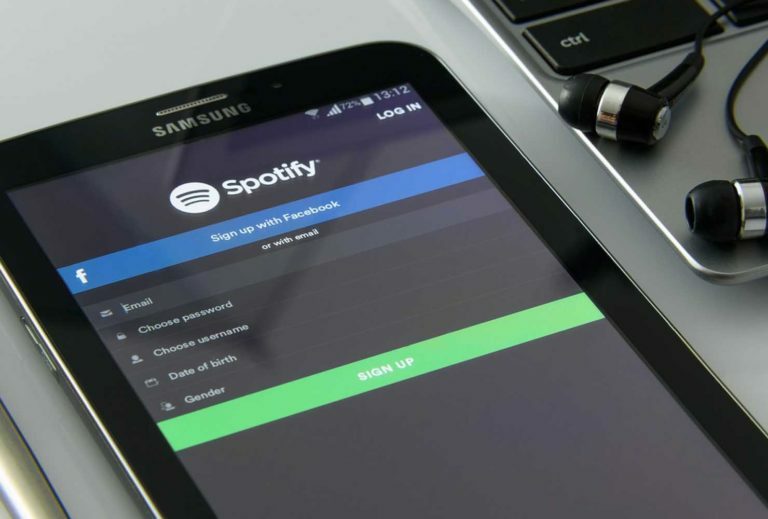 Spotify found itself entangled in another Facebook data breach recently. A New York Times report on how Facebook shares user data with partners, found that the company admitted it had given third-party companies extensive access to messages. Facebook insisted access had been given so people could log into services like Spotify with their Facebook account and send messages through the app. “To put it simply, this work was about helping people do two things. First, people could access their Facebook accounts or specific Facebook features on devices and platforms built by other companies like Apple, Amazon, Blackberry and Yahoo. These are known as integration partners. Second, people could have more social experiences – like seeing recommendations from their Facebook friends – on other popular apps and websites, like Netflix, The New York Times, Pandora and Spotify.